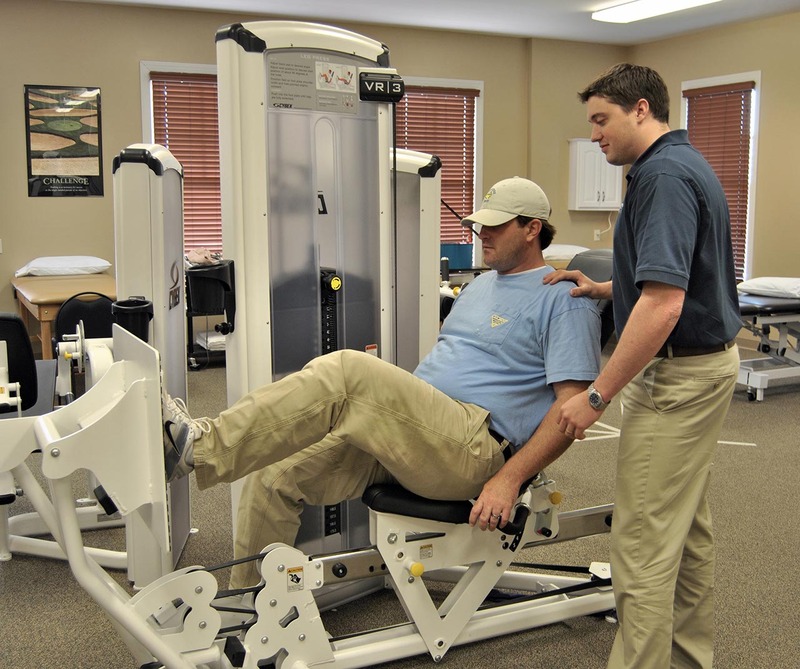 As Alabama and Mississippi’s largest privately-owned rehabilitation company, Encore Rehabilitation, Inc. helps people get back to their lives through physical therapy, occupational therapy, speech therapy, industrial rehab, sports medicine, Lymphedema Treatment and other orthopedic rehabilitation programs. 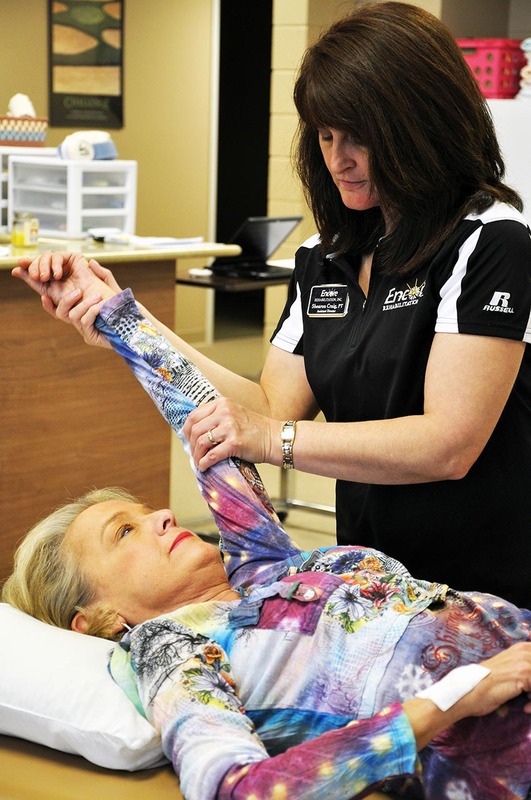 In addition to being one of the biggest sponsors of the 9-1-1 Festival the Haleyville location also partners with Haleyville High School Athletics providing free sports medicine and services. 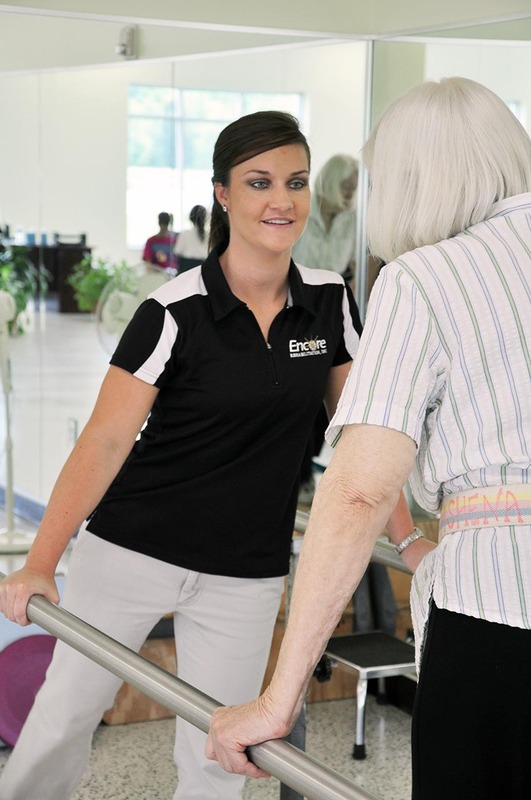 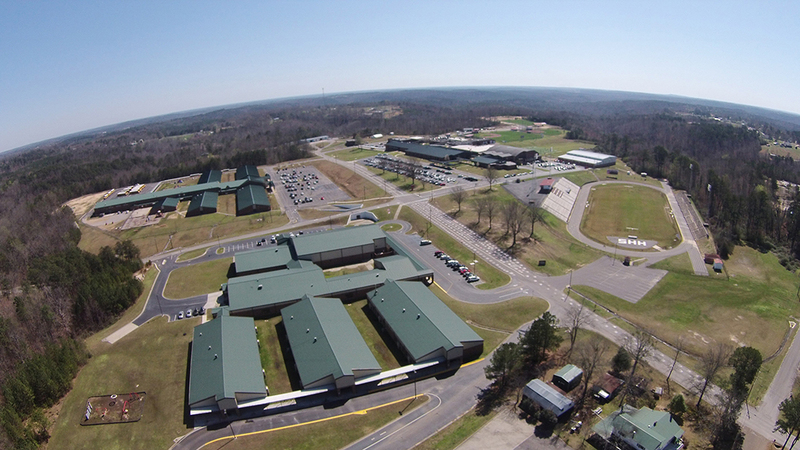 Encore Rehabilitation, Inc. is one of America’s most diversified rehabilitation providers. 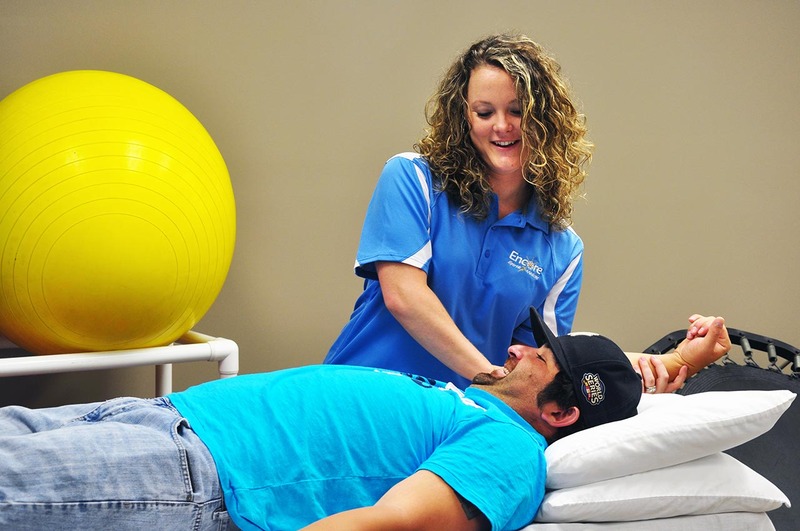 It began with two University of South Alabama classmates in the physical therapy program who visualized a rehabilitation company that would provide exceptional physical therapy services and expand their roles as healthcare providers to a national level.